Direct Landscape Supply | 303-781-2270 | Englewood, ColoradoDirect Landscape Supply | Colorado's Factory Direct Supplier For Over 20 Years! Give us a call to setup your next delivery. 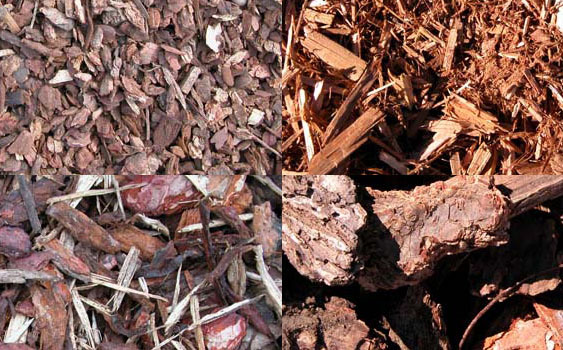 From simple ground cover, to rich cedar mulch, and even the finest bark, you're sure to find the perfect fit for your landscaping project. 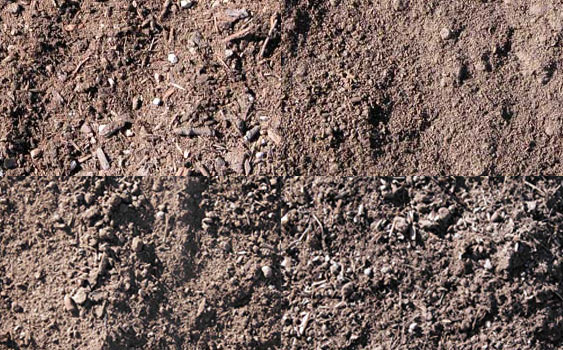 Save your back from weed pulling by laying quality weedbarrier beneath your mulch, rock, and other landscaping material. 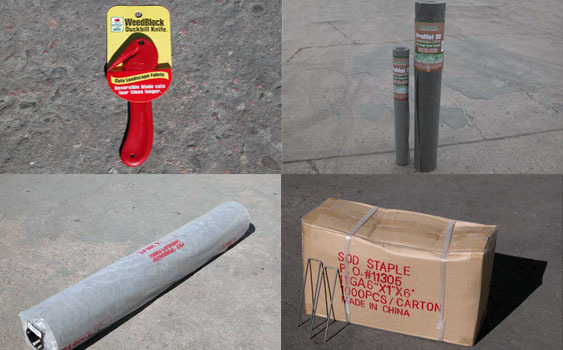 Strong, durable edging that will last longer and put that finished touch on your landscaping project. Lay the right foundation with premium blends of planters mix, soils, and composts for your sod, gardens and other applications. 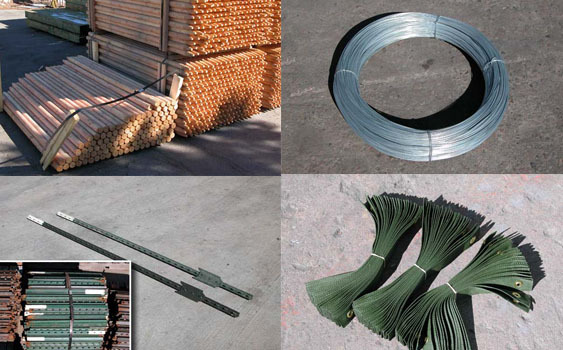 We can help with all of your tree accessory needs, including tree rings, straps, wire, arbor tie, tree wrap, T-posts, and more. 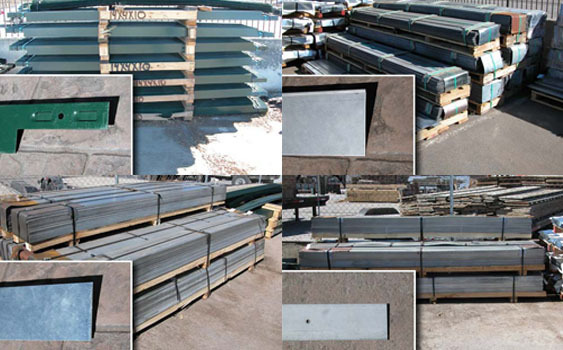 Colorado's Factory Direct Supplier For Over 25 Years! Please click here for a fax order form. 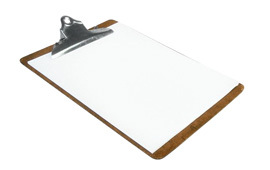 Please click here for a credit application form. 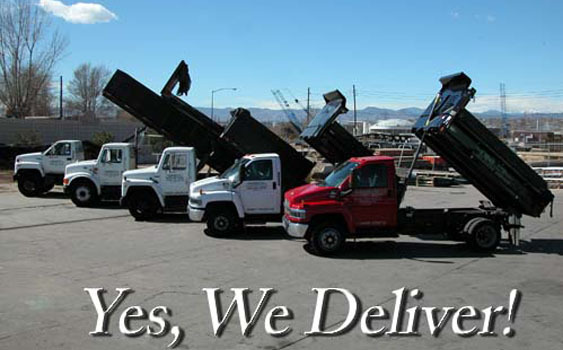 We deliver to the Denver Metro area, the Front Range and even surrounding areas. 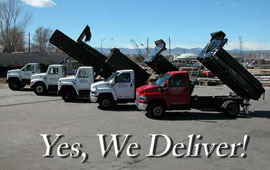 Give us a call at 303-781-2270 for more information about a direct delivery to your location. ALCC serves Colorado’s landscape community as the trade association for more than 700 industry firms. ALCC also provides useful information to homeowners, property managers, urban/suburban dwellers, rural landowners, and passionate gardeners statewide.